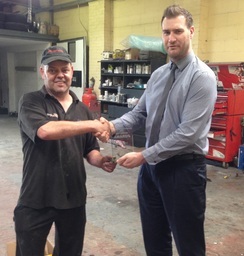 About Us Our experience is second to none, with over 25 years in the trade. Our customer base is very strong, mainly word of mouth and most new customers hear about us from their friends or family. Our work is vast and varied. 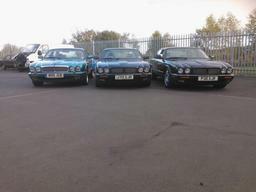 You will find we cater for all makes and models of vehicles including classics too. We also deal with light commercial and have Clients all over the North East which vary from Builders, Car Sales, Driving Instructors to Taxi Firms. We offer exceptional standards of work and customer service ( we won Sun FM's Customer Service Business ward in 2010) and its still as good as ever if not better. 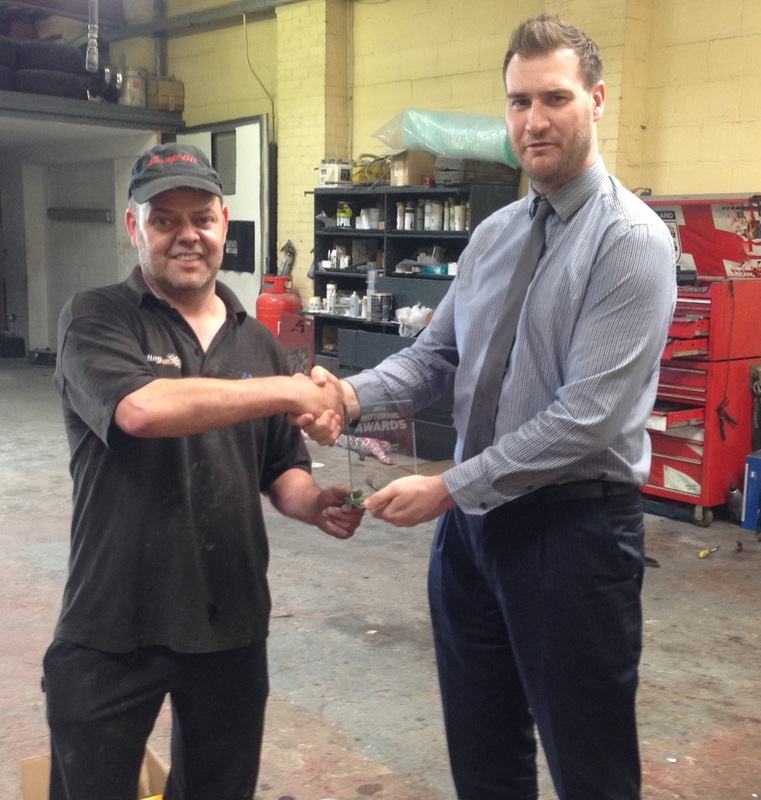 Our Body shop won 2014 Motoring Award Body Shop Specialist of the Year from Sunderland Echo. Worried about your warranty? There is no reason to be, we use Original Equipment Parts and are VAT registered, so your Warranty is safe and sound. We take on all types of work for a full list please see our Services page on website. Can not see what you are looking for then give us a ring on 0191 4175222 or 0191 4192176 ask for Stephen or Julia. Quick Insight to where we are today. We are a family run business based in Washington, Tyne And Wear. We have been on Swan Industrial Estate since 2003. 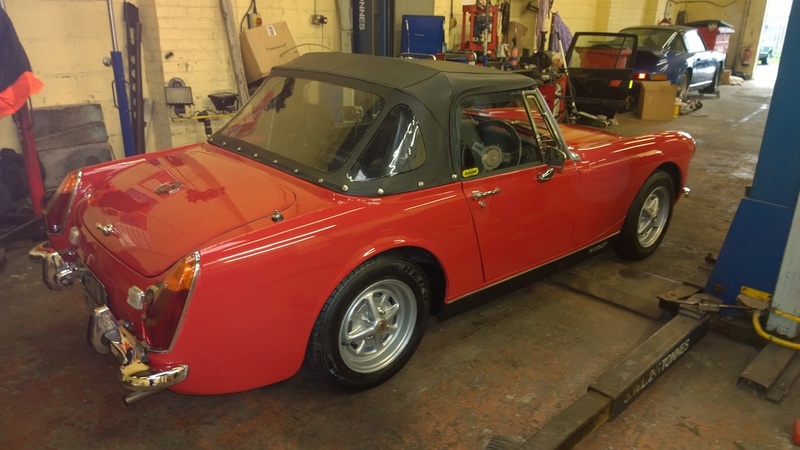 Stephen Allen- Owner - is our Main Paint Sprayer and Mechanic, his knowledge of vehicles and classics go right back to when he was a young lad. 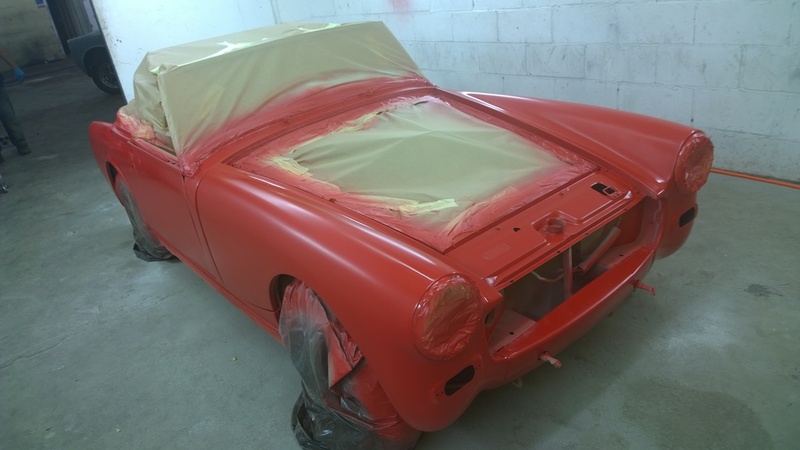 Fully Qualified Mechanic and Time Served Paint Sprayer. Julia Allen - Owner - takes care of customer service and runs the office. Now and again she can be seen getting her hands dirty in the garage as she loves to muck in . Fully Qualified Mechanic. Neil - Mechanic - has worked for our company for a lot of years, good down to earth mechanic , he can be often heard when he sings to you while you are on hold on the telephone. Fully Qualified Mechanic. Testimonials are curated by Blingmotors & JS Autos and are not independently reviewed or verified. "I've gone to a few places for tyres. It's a bit out of my way normally. But they're always polite and very reasonable. Don't think I'd go anywhere else now." "Serviced a number of my cars over the years and always been very friendly, helpful efficient and reasonably priced"
"High quality work, quick efficient service, reasonable prices and friendly faces, what more could you ask for!" "these guy`s really do give you their 5 star service , very friendly staff , quick repair times and quality service :) and if your really lucky Neil will sing you a song or 2"
Work all completed quickly and to a high standard." 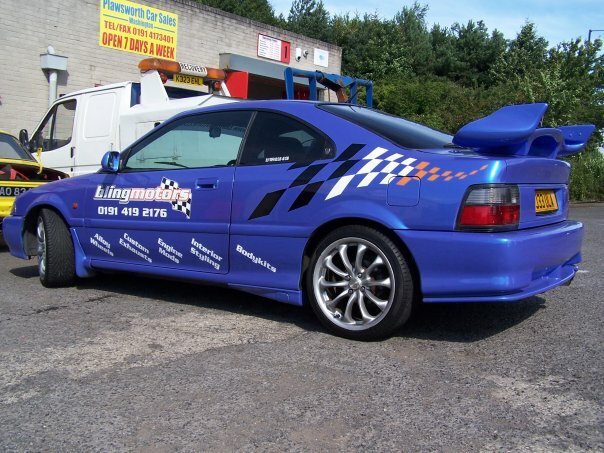 "I have used Blingmotors many times in the past as they always provide excellent service."